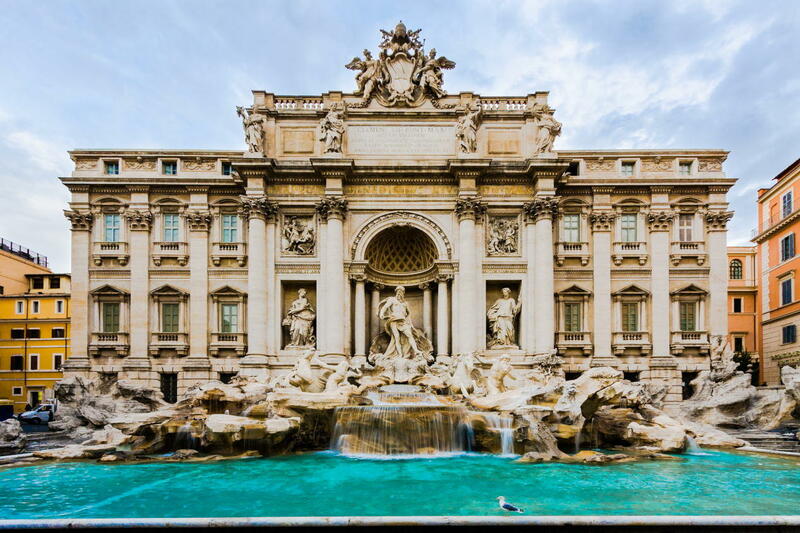 Rome is a city you can come back to again and again and it will never lose its luster. 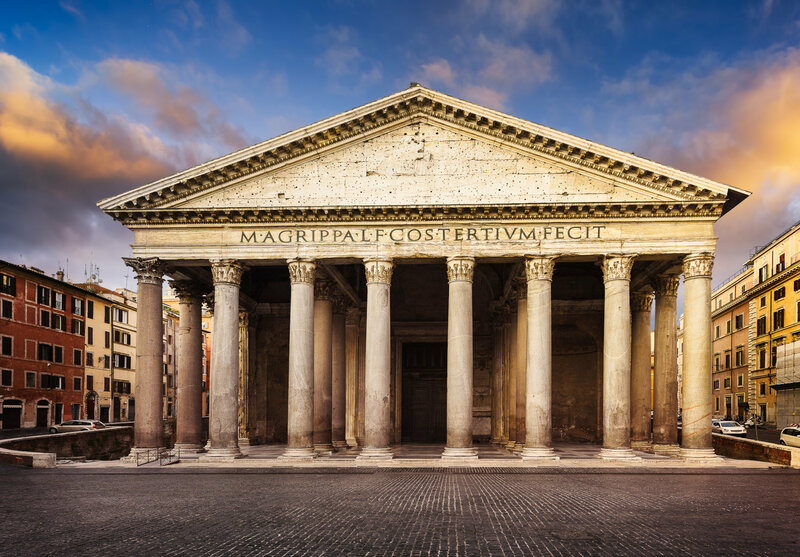 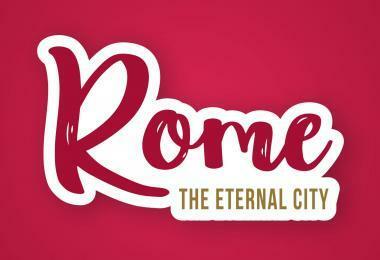 Rome is truly a timeless place, and is aptly called the Eternal City. 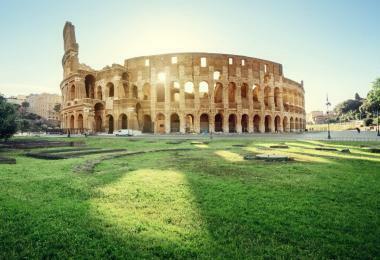 Rome has so many adventures to choose from that it’s easy to miss something spectacular. 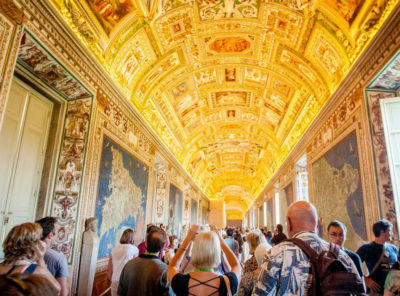 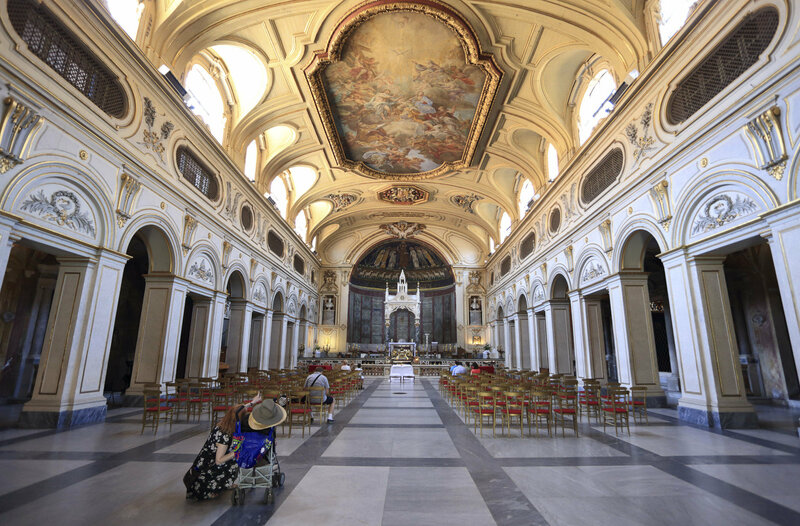 You might neglect to see a certain sight, or take the time to go to a specific restaurant, or make the effort to visit a one of Rome’s ambiant and charming late night spots. 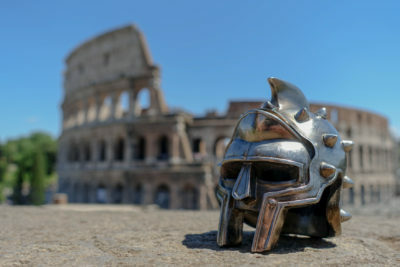 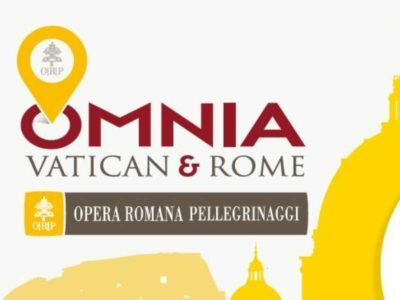 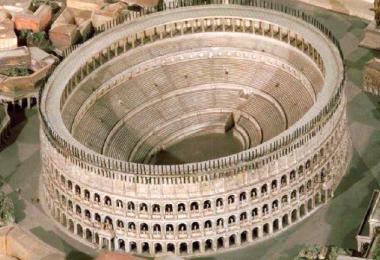 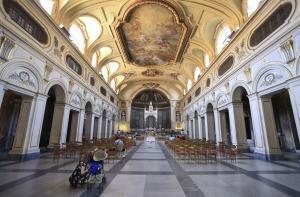 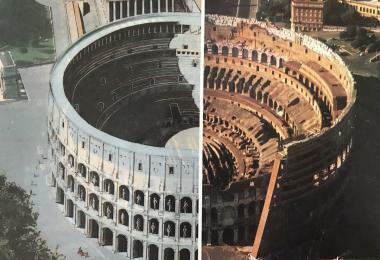 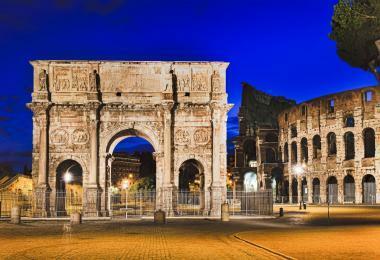 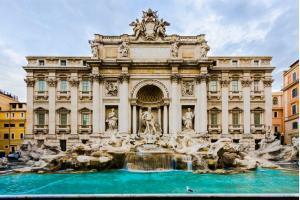 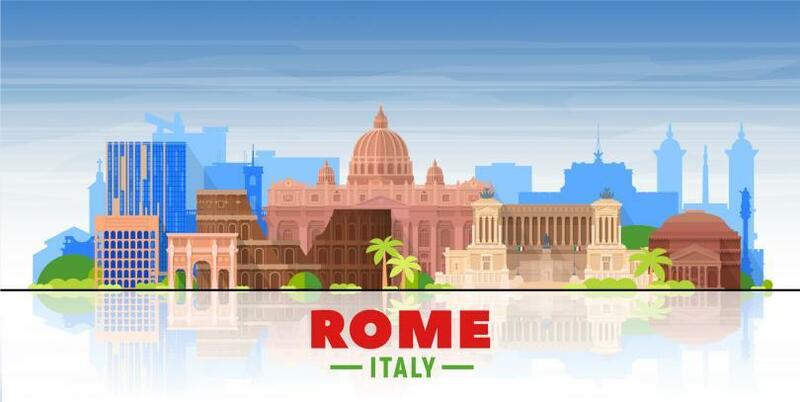 We have conveniently listed the best options Rome in two days has to offer below. 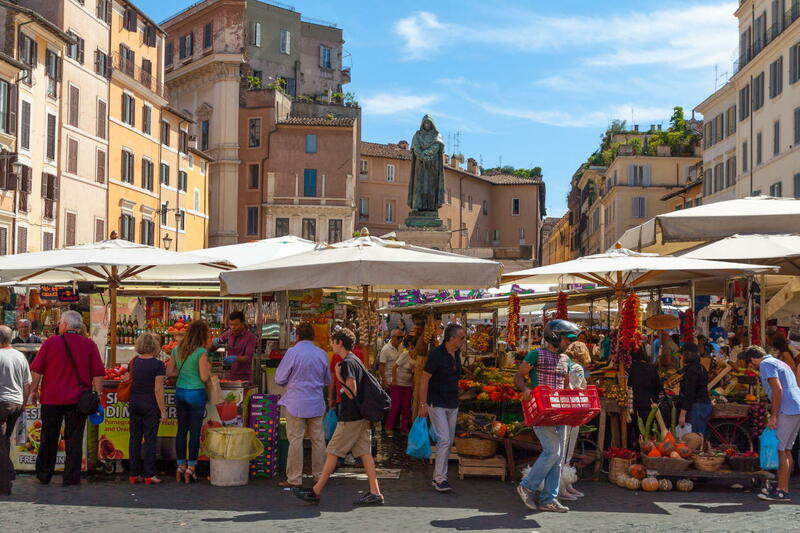 Campo de’ Fiori (Piazza Farnese. Via Giulia etc) Walk (30 min)—The Ghetto. Isola Tiberina, Piazza Bocca della Verita (Aventino) to the Campidoglio. 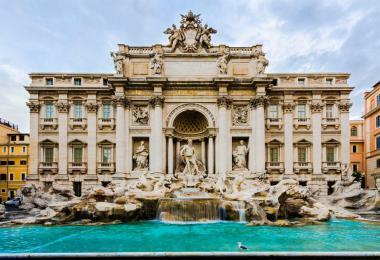 Piazza Venezia etc to Fontana di Trevi. 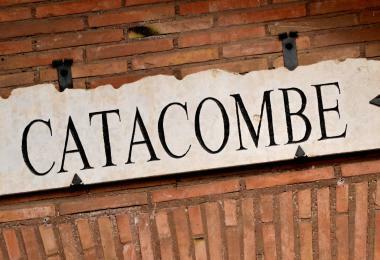 Shopping—Via del Corso, Via Condotti. 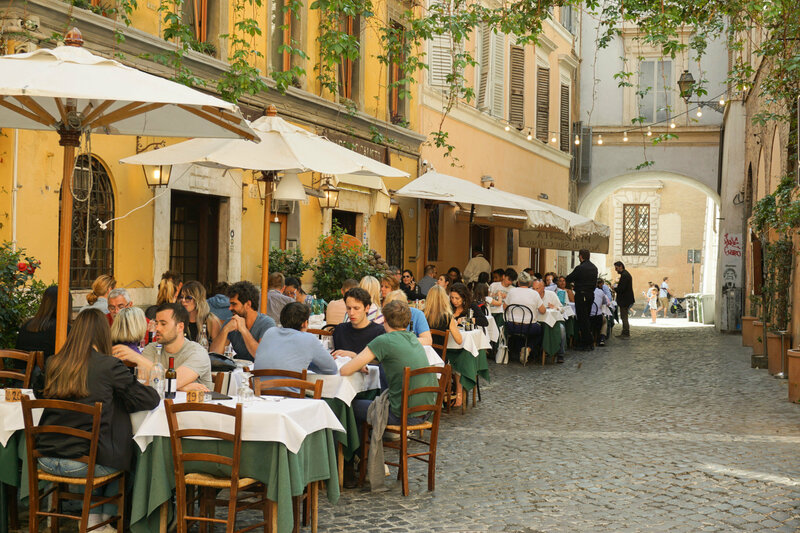 Breakfast: Piazza Navona. 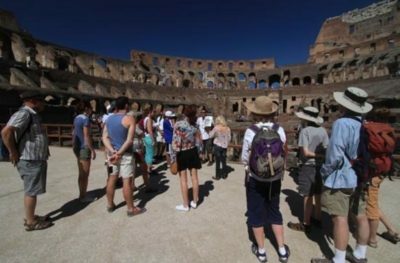 Walk (30 min) to Castel Sant’Angelo via Ponte Sant’Angeio. 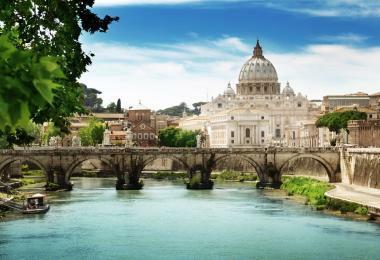 Morning: Castel Sant’Angelo, Vatican Museums and St. Peter’s Basilica. 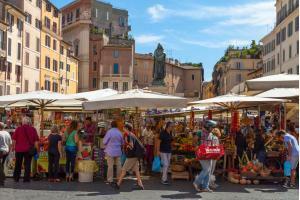 Afternoon: Walk to Piazza del Popolo. 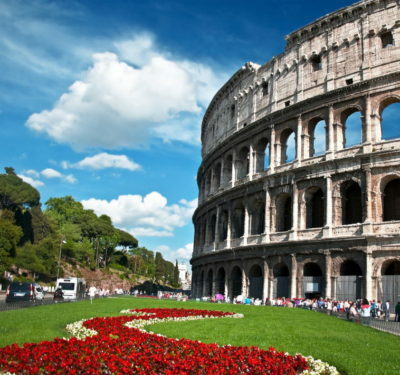 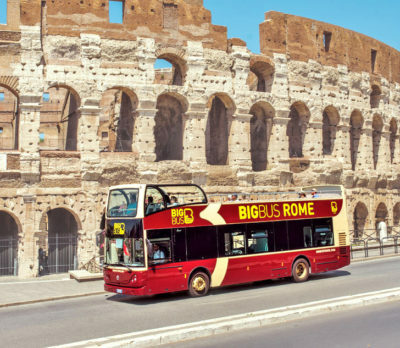 Rome is the most important tourist destination in the world. 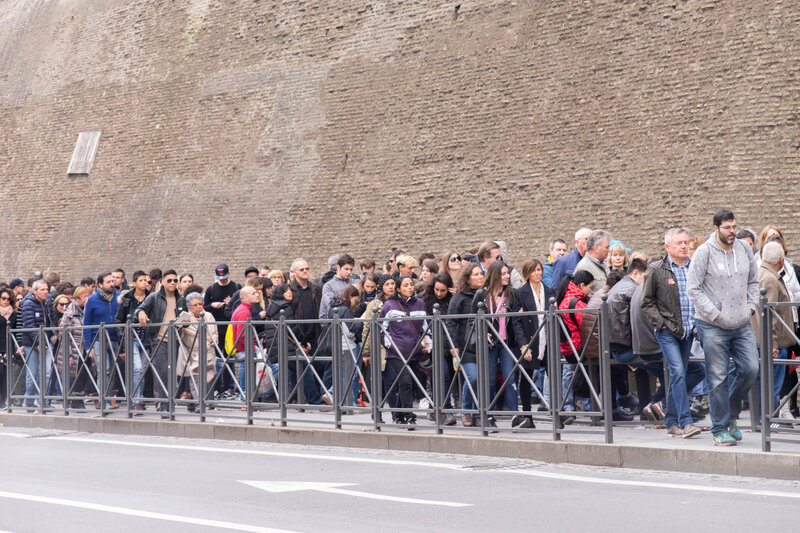 Get your ticket in advance to avoid spending time in museum queues. 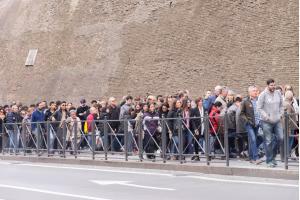 Do not wait long queues to enter the Colosseum, the Vatican and the Pantheon.